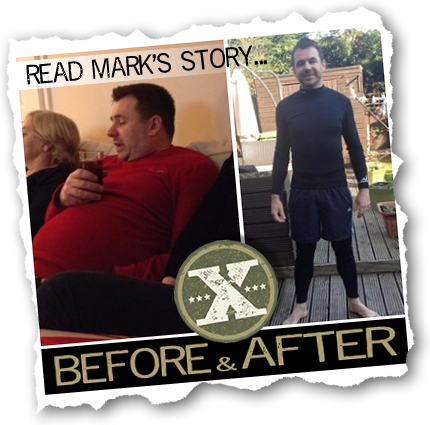 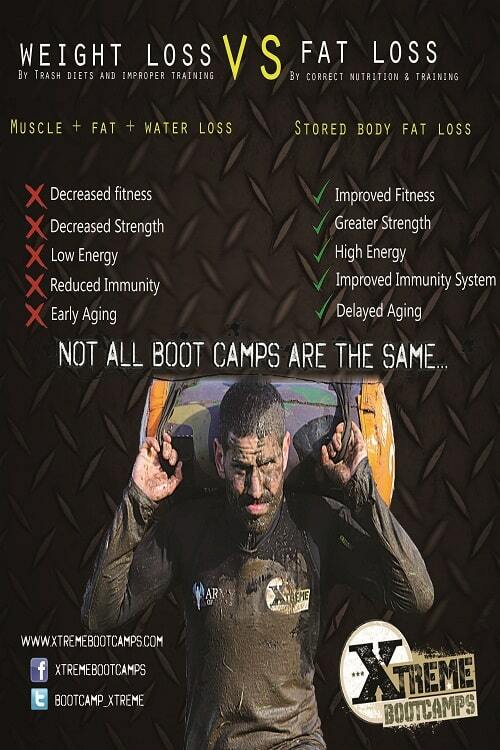 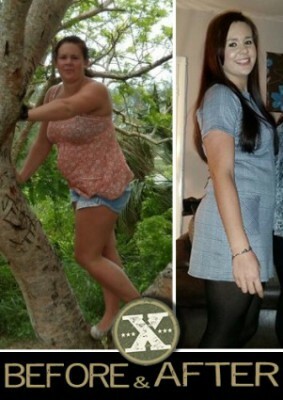 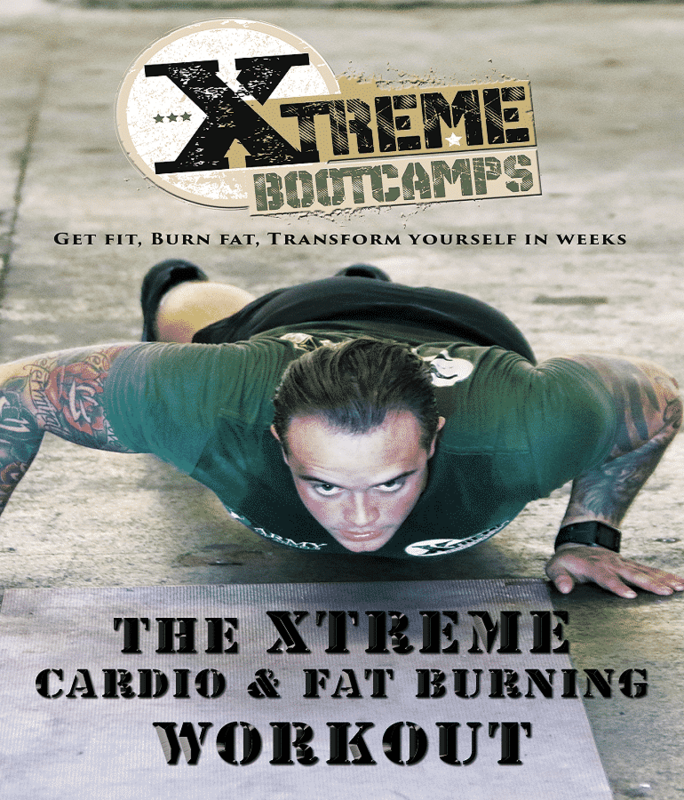 Xtreme Boot Camps will be releasing a number of books over the coming months including workouts and diet planning. 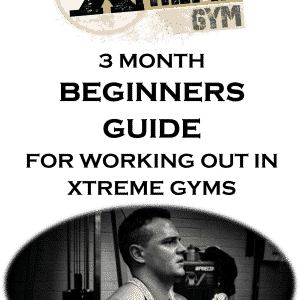 The first is by James Evans and upon purchase will be emailed to you to download. 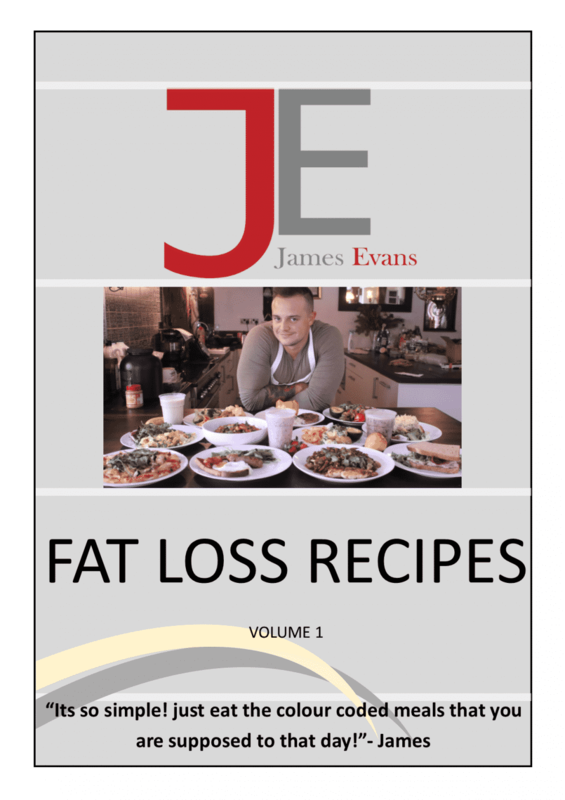 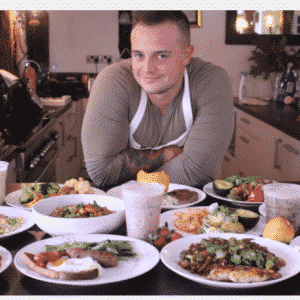 View Basket “James Evans Fat Loss Recipes Volume 1” has been added to your basket.